All new tooling makes these awesome quality parts better than original. All popular sizes and offsets. 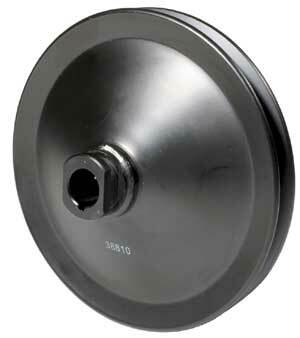 These pulleys work with our #PS301 and #PS808 brackets and all fly way GM style pumps.